The wait for Brink is over. But for some of you it isn’t. Brink is crashing, freezing, and lagging some computers. We have compiled a list of solutions for the game that have appeared to solve people’s problems. 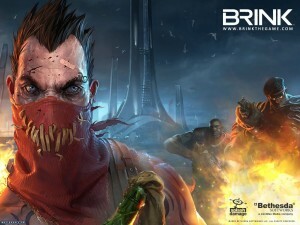 You can view our list of Brink Crash and Error Fixes here. If you need any additional help, then just ask us via the comments section. This entry was posted	on Wednesday, June 1st, 2011 at 10:49 AM	and is filed under Games, Texts. You can follow any responses to this entry through the RSS 2.0 feed. You can leave a response, or trackback from your own site.